Start taking classes at CrossFit Coram and other studios! CrossFit Coram is your new home for health, fitness and community. 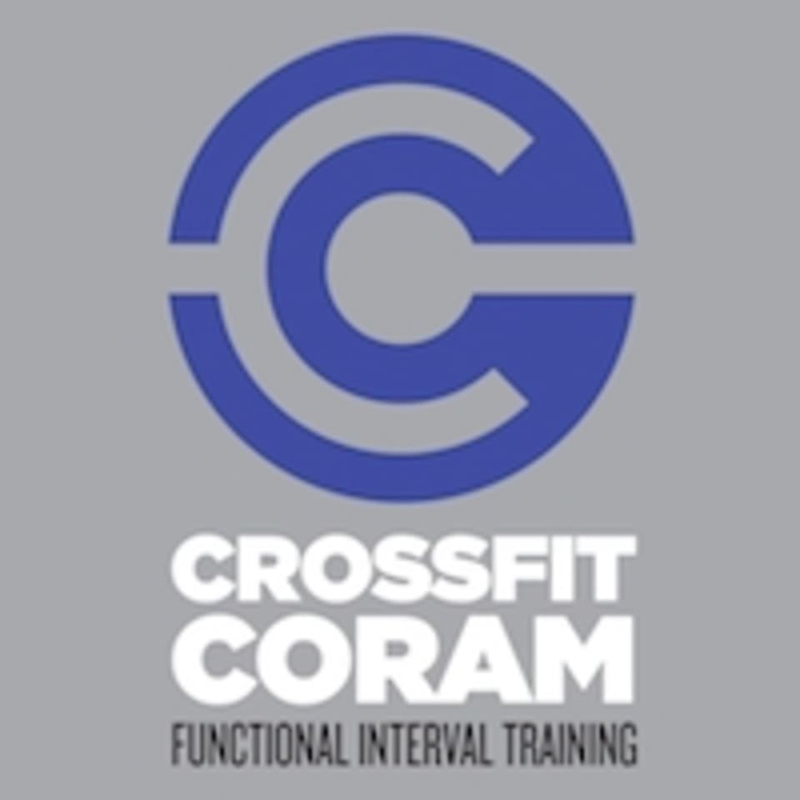 CrossFit Coram is located at 1 Glenmere Ln, Unit 4, Coram, NY, 11727. Just north of the 83 and Rt 112 intersection on Rt 112.